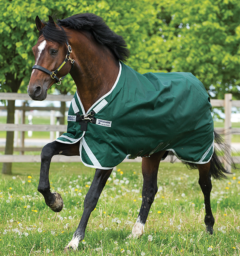 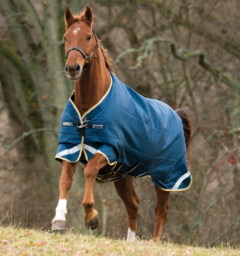 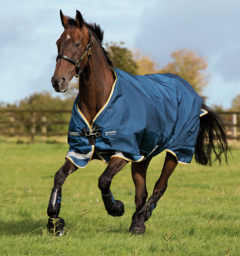 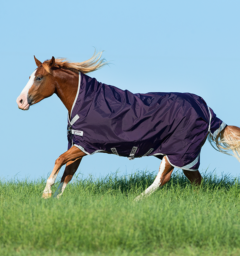 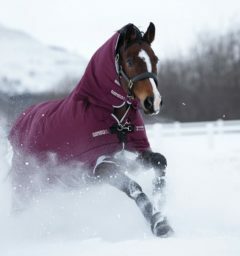 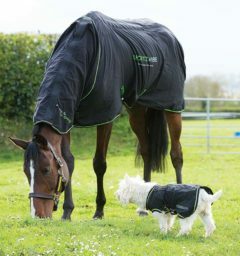 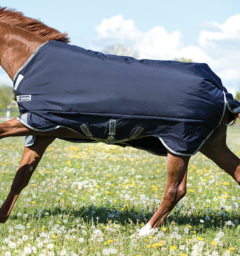 The Rhino Wug with Vari-Layer horse blanket turnout offers top of the line quality and design for an affordable price. 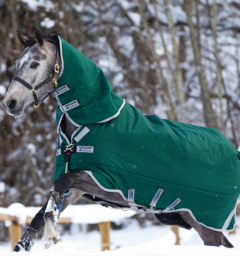 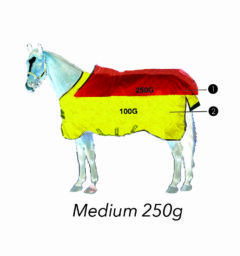 Vari-Layer technology will keep your horse warm with less weight. 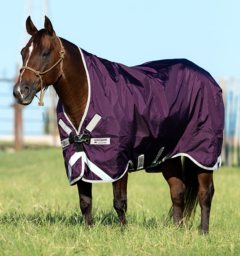 Rhino Wug with Vari-Layer turnout offers top of the line quality and design for an affordable price. 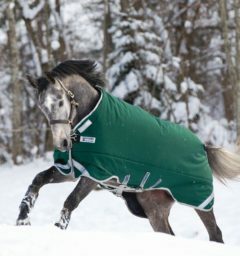 Classic good looks and beautiful colors make this attractive turnout one that you will enjoy for years to come. 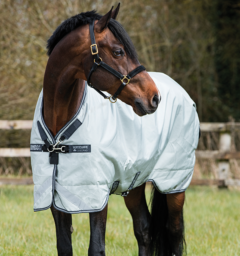 Durable outer shell of 1000 Denier Polypropylene and a silky smooth nylon lining. 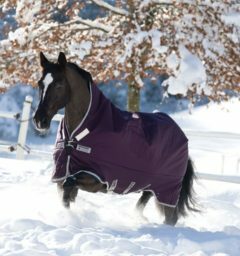 The Thermobonded fiber fill retains extra loft, keeping your horse warmer longer. 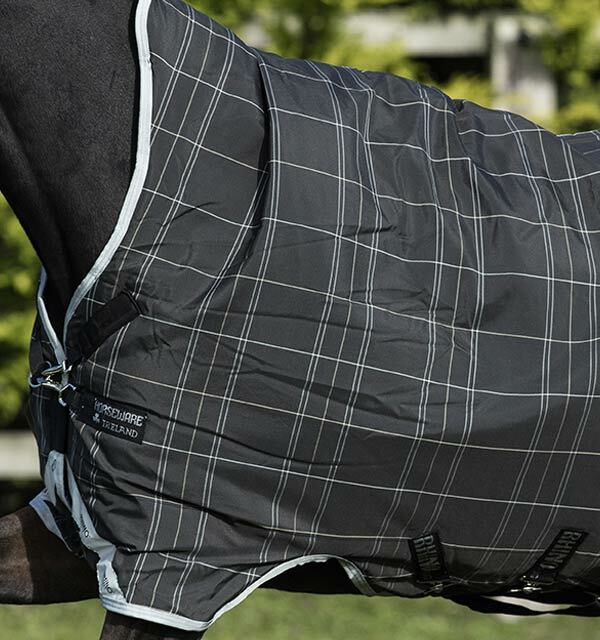 The waterproofing is on the inside! 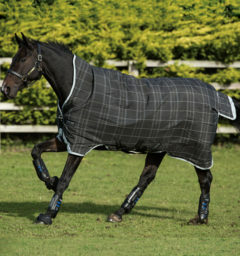 Horseware’s Rhino Wug features our patented Front Leg Arches which allow freedom of forward motion as it prevents extra fabric from gathering around your horse’s legs as he moves, Classic-Cut, no slip design with belly surcingles and tail strap to keep this durable and well fit turnout in place even after a horse lays down and rolls. Our new Rhino Wug with Vari-Layer also comes with our guarantee that your rug will remain waterproof and breathable for a minimum of 3 years. 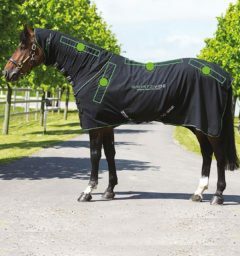 Comes with anti-static, anti-bacterial polyester lining and thermobonded fiberfill. Vari-Layer technology, leg arches, reflective strips, cross surcingles and shine enhancing polyester lining. 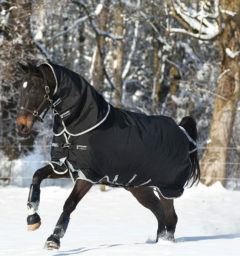 Thermobonded fiberfill for superior and long lasting heat retention. 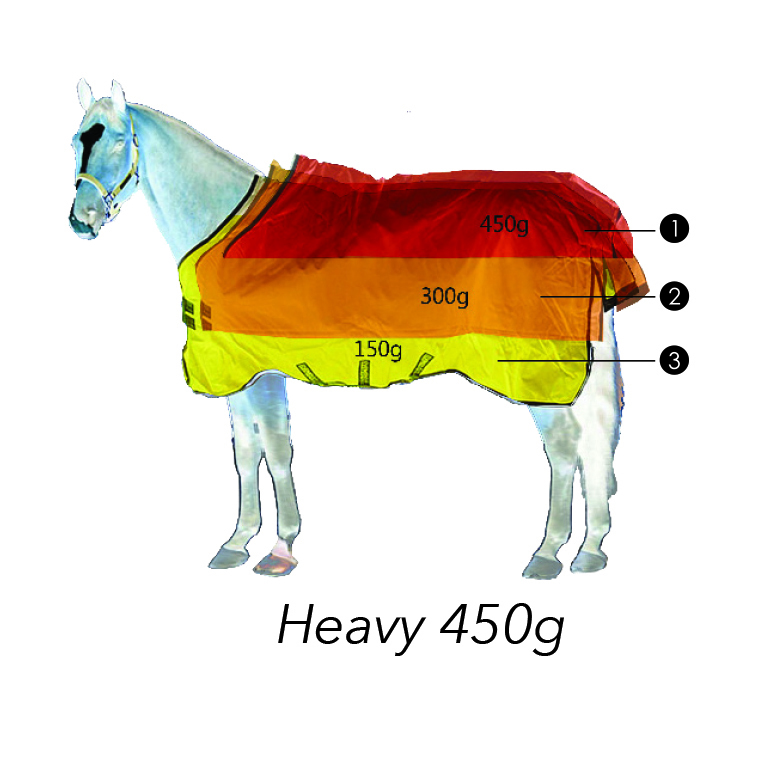 () Customer Review(s) on "Rhino® Wug with Vari-Layer (450g Heavy)"